We are so excited to be offering a FREE Boudoir Photoshoot Experience to one lucky lady at our April 30th t al e m. Boudoir Marathon. To enter this giveaway head over to the talem. INSTAGRAM ! Take a look at our latest Boudoir Session with the beautiful Allyda below, as well as a sneak peek of one of our exciting Boudoir ADD-ONs - The Bath Tub Session! We are so excited about our Bath Tub Boudoir Sessions! This option can be added to any of the shoots booked with us. These are also great for maternity Photoshoots! 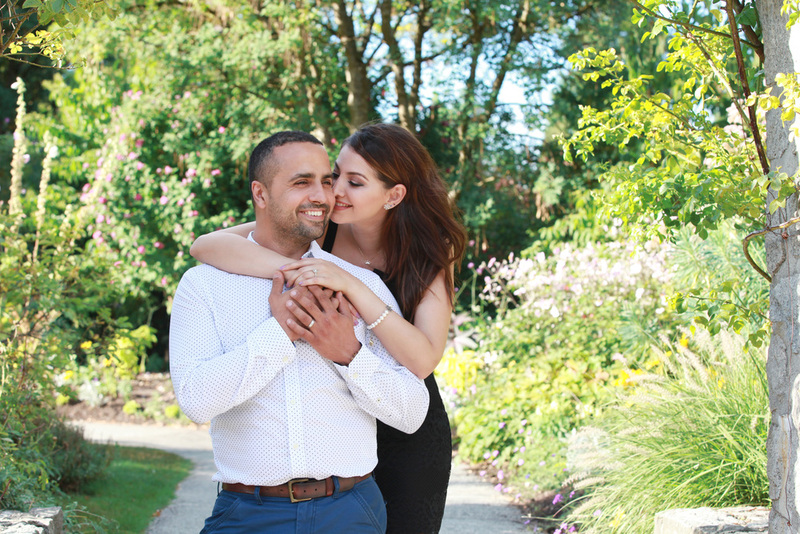 Model: Natalie DeeMarie | Makeup,Hair, Styling & Photography - t a l e m.
Little sneak peek of Shadi & Omid's Engagement Session in Stanley Park yesterday! 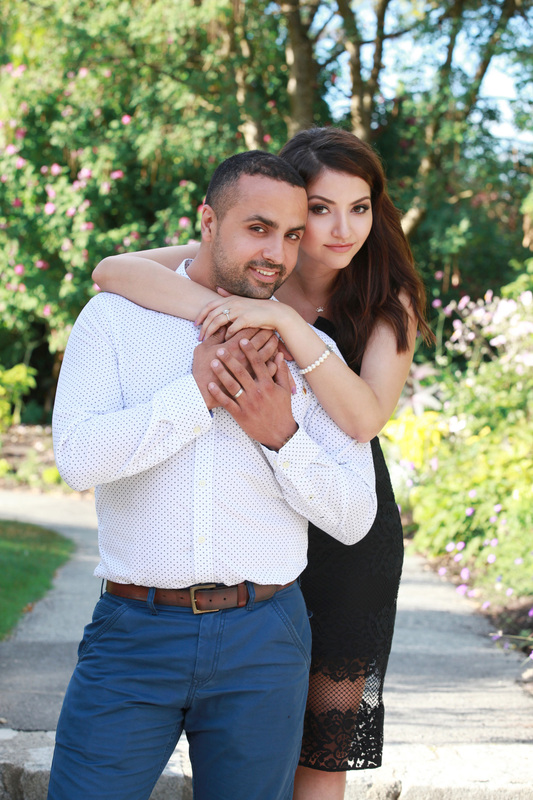 I recently photographed Shadi's sister's wedding and I am so excited to be a part of Shadi&Omid's big day this October !! We had a great time yesterday and many laughs were had :)! 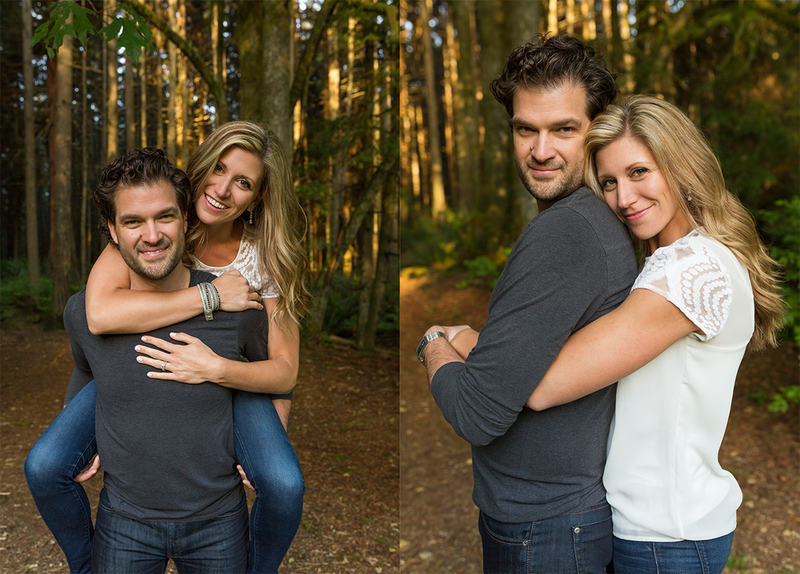 Such a pleasure photographing Tamara and Joshua in Stanley Park last month. Couldn't have asked for a more beautiful day and company. Looking forward to documenting their wedding this July. Here's some of my favourite photos. It was hard to choose, so many images I love. Congrats again to this amazing couple ! Excited to partner up with an amazing team of talented ladies to bring you The Spring Portrait Session Marathon ! If you need new portraits, head shots or just feel like doing something fun to celebrate spring, this is for you. What do I wear, you ask? No need to worry, after a consultation with our lovely wardrobe stylist you will have your outfit sorted out. Our stylist will also be at the shooting location to help with any styling needs. 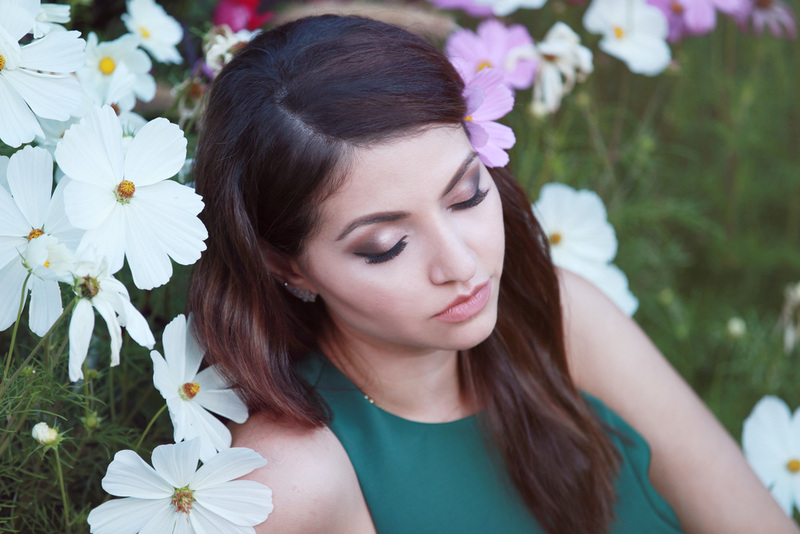 After you get your makeup and hair done by our professional team of Beauty Experts, you get to have a 30 minute photoshoot surrounded by spring blooms and the beautiful scenery of Stanley Park. Makeup Application, Hairstyling, Wardrobe Styling and a 30 minute Photo Session with 10 edited Images. Space is limited, please contact us at iulia.agnew@gmail.com to reserve your spot. * A non-refundable $100 deposit is required to book your spot. Had a wonderful time working with a super talented team of artists on this shoot. We had originally planned on shooting this outdoors, but it was pouring rain that day ( hello Vancouver :) ) so we ended up shooting at the Pure Magnolia Studio in North Vancouver. Stay tuned for more images from this session. So excited to finally share our spread in the latest issue of Ellements Magazine. So thankful to my wonderful team that worked hard on this shoot up at Seymour Mountain on a really cold day !! You guys are the best !! Beautiful model Stanislava ,MUA Shayna Coumont - Voila Lounge , stylist Chervelle Camille , Jewellry designer KVBIJOU , clothing from Aimee B Clothing and Shop MACCS . Very excited to be published in the December 2015 issue of Sheeba Magazine and even more excited that one of our photographs was chosen for the back cover of this issue ! Thank you so much Sheeba Magazine and thank you to my amazing team, YOU ROCK - Model: Monika Georgieva Makeup: Charlene Agnew Stylist: Chervelle Camille . Can't wait to get my hard copy in the mail :). What a wonderful wedding and a perfect August Day ! Congrats to the gorgeous couple ! I had a blast documenting their day ! Special Thanks to Nick for helping me out ! Amazing decor and flowers by Delovely Creative ! Loved every single detail of this wedding ! Ashley's makeup by the talented Jasmine Hoffman . 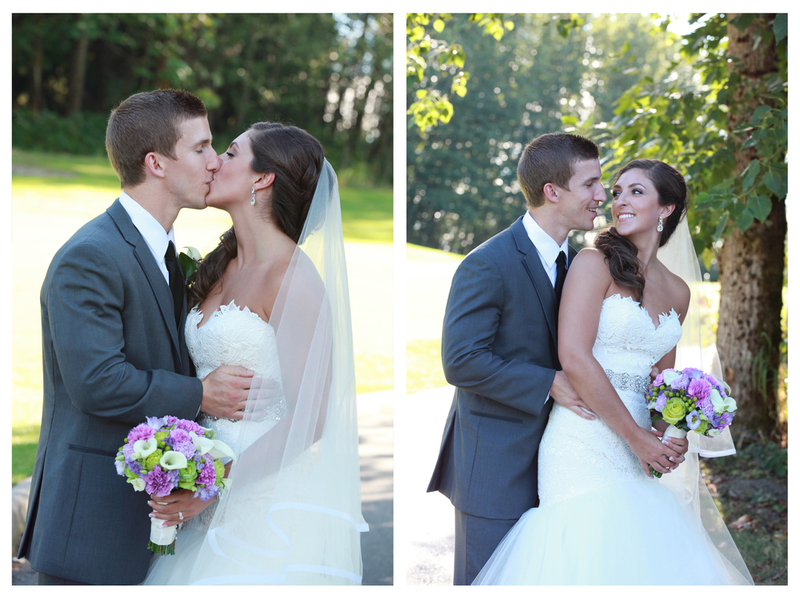 Stay tuned for more photos from this lovely wedding coming soon.